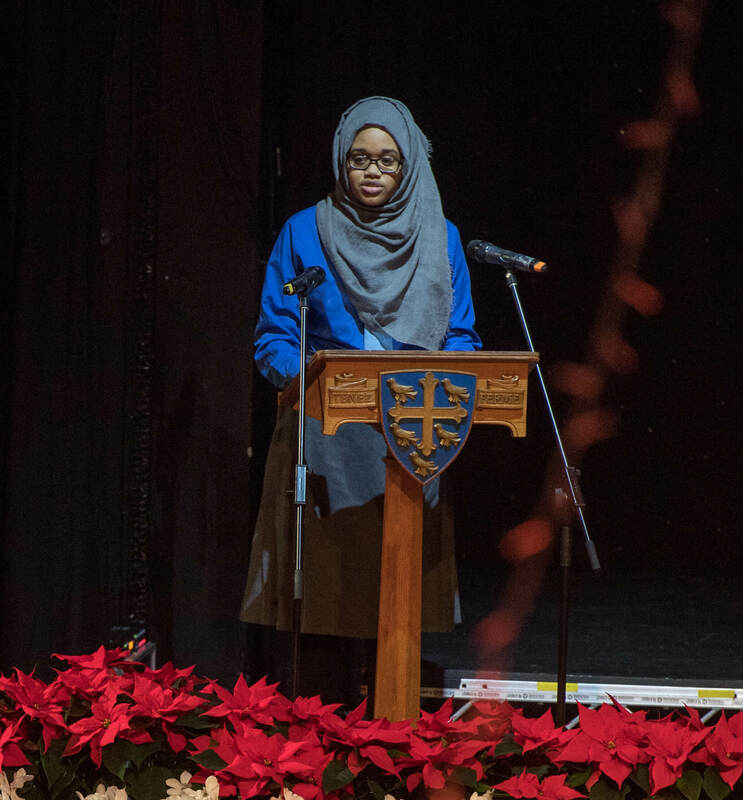 Sixth year sees the culmination of a girl’s school career, and we aim to make it a memorable and rewarding experience, which launches her on the next stage of her life, with all the skills and qualifications she needs for higher and further education, and beyond. Girls are supported throughout the year with expert guidance through the university application process. From the outset the girls work hard academically, usually sitting three Advanced Highers or a combination of Highers and Advanced Highers. The hugely enjoyable Sixth Year Conference before the start of session is just the beginning of the VI Senior enrichment course comprising a weekly programme of lectures, workshops and presentations on essential life skills and concluding with a leavers’ course and formal leavers’ ceremony in the last week of session. 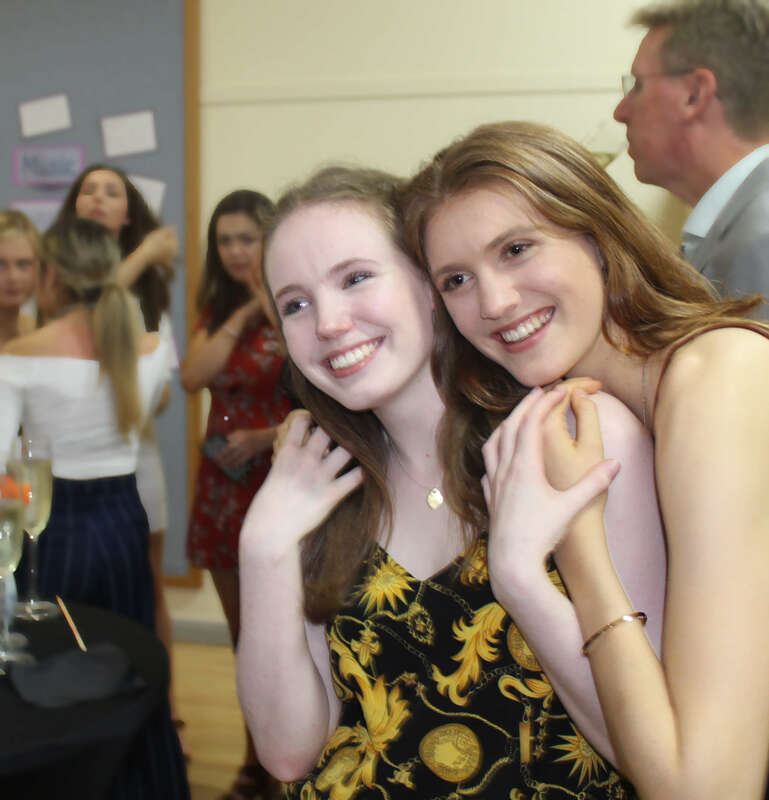 A particular highlight of the year is the annual school dance in November, ever a glamorous occasion, organised by the girls with help from the head of sixth year. The girls ruefully agree that sixth year flashes by and ends all too soon. 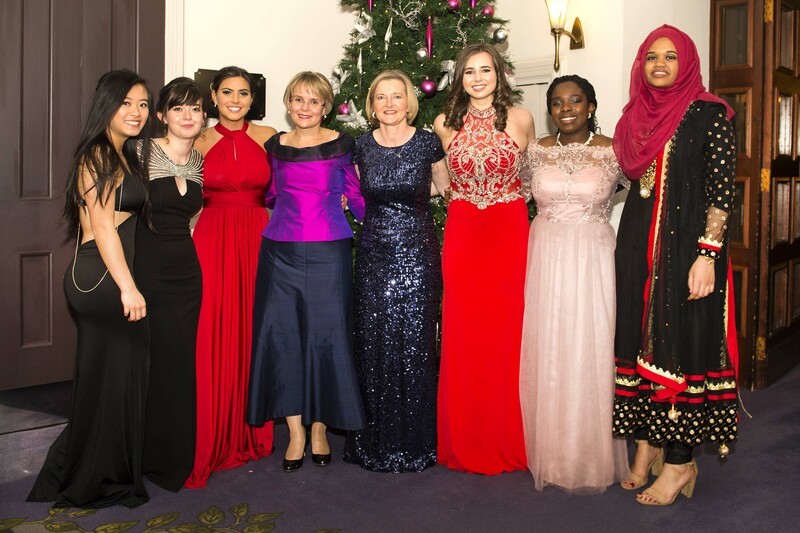 Once girls leave school, at any stage, they become a member of our Former Pupils’ Club which meets at organised events throughout the year. This is a thriving club made up of generations of St Margaret’s girls and your daughter will always be considered part of its past, its present and its future. St Margaret’s Connect is an active online community network where former pupils and former staff can sign up and become involved in the online community. 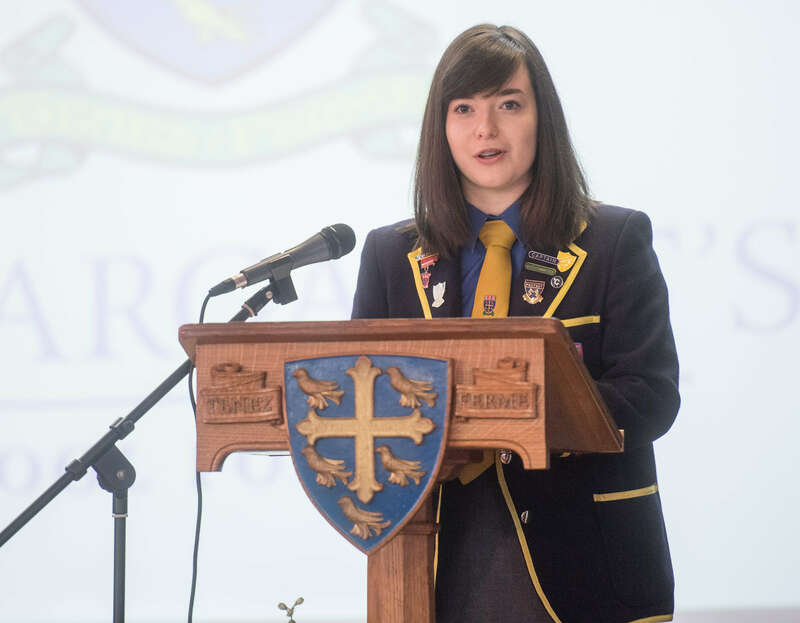 The website has news updates, event registration, career mentoring, business marketing opportunities, photo boards and the opportunity for former pupils to update information about themselves. Former pupils and staff also receive regular e-newsletters from the school to keep them informed about the latest developments and news stories; it is a great way for our former pupils to keep in touch with the school.